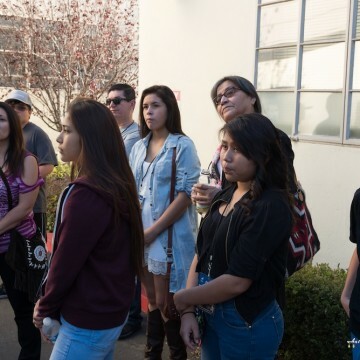 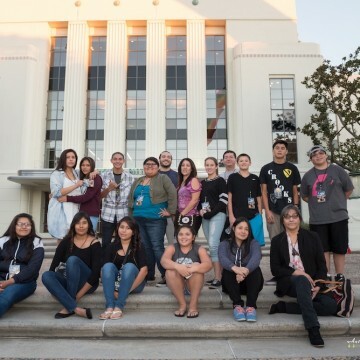 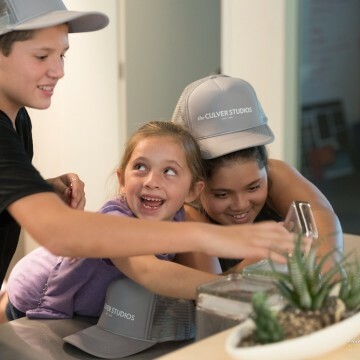 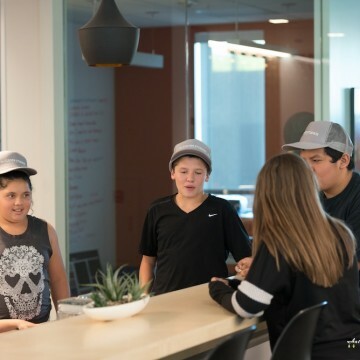 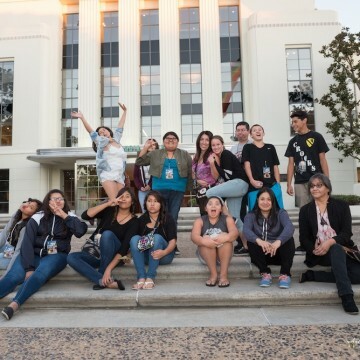 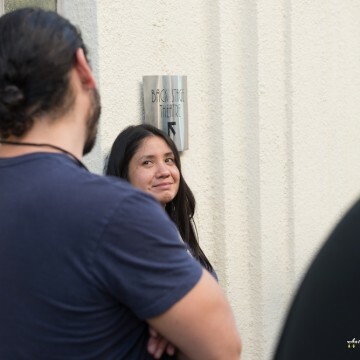 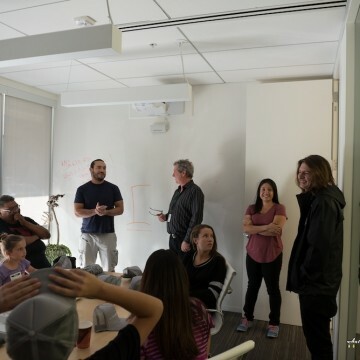 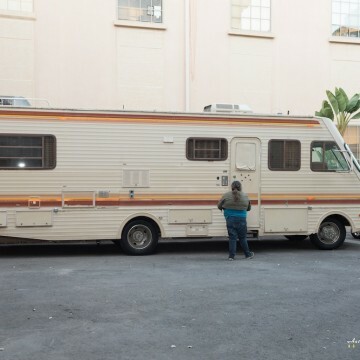 On November 13th, 2015, the LA SKINS FEST conducted its annual studio and network tour for Native Youth. 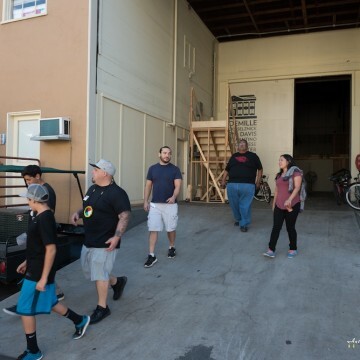 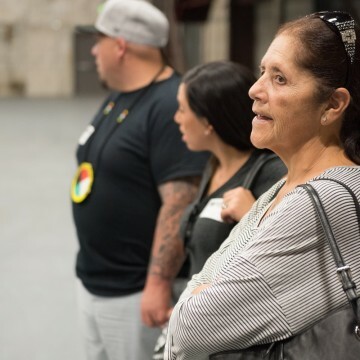 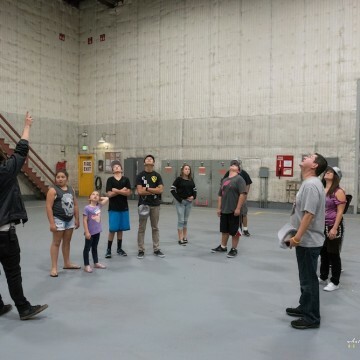 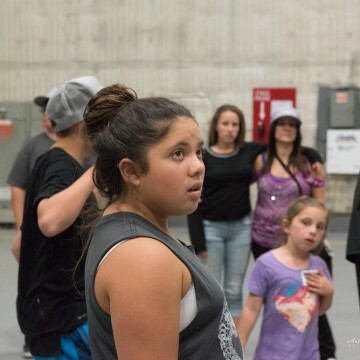 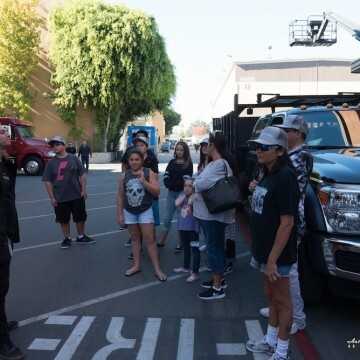 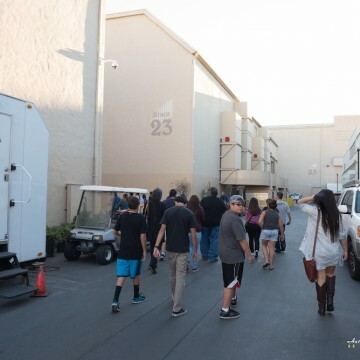 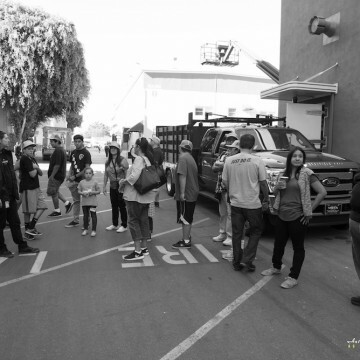 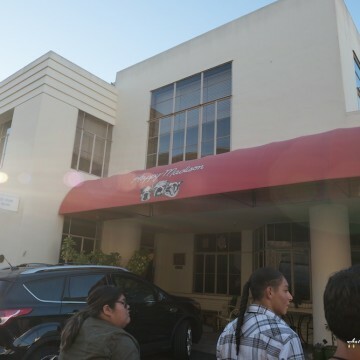 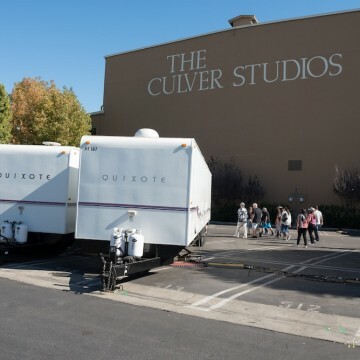 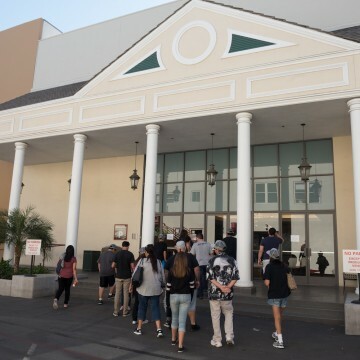 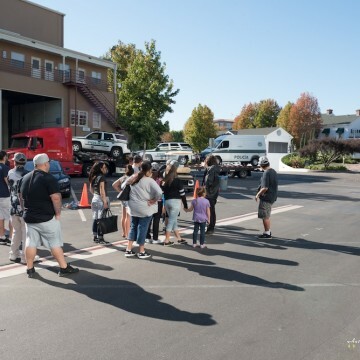 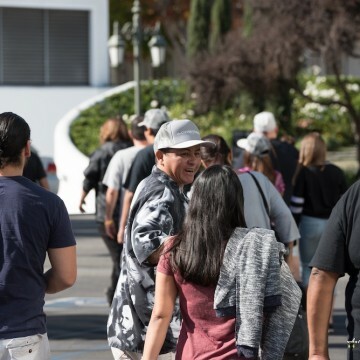 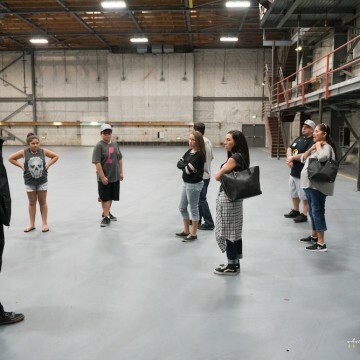 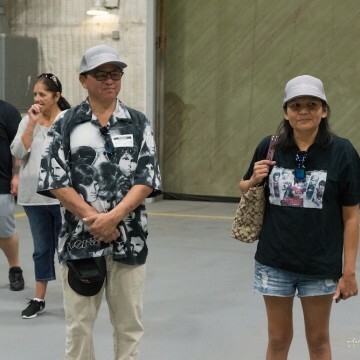 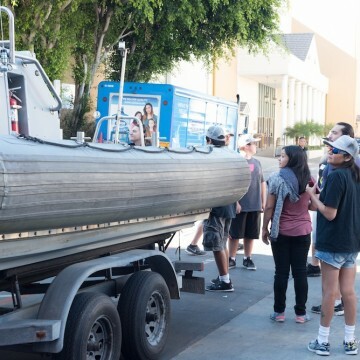 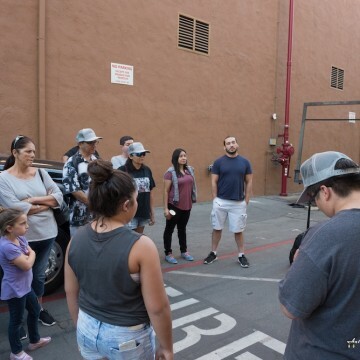 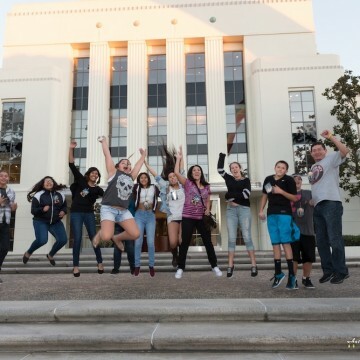 In the morning, youth and tribal councilmen from the Viejas Band of Kumeyaay went on a walking tour of the historic Culver Studios, visited sound stages, and walked on the set of the LAST SHIP (TNT/Michael Bay). 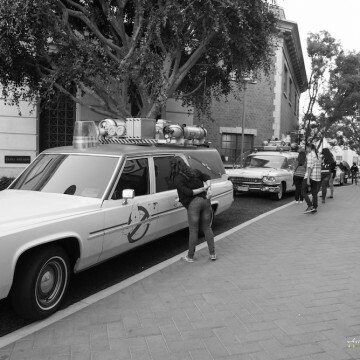 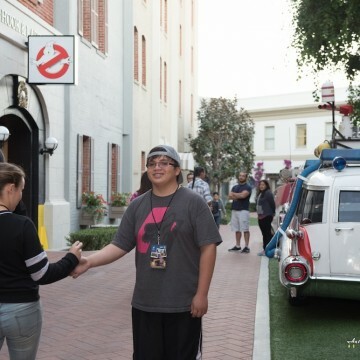 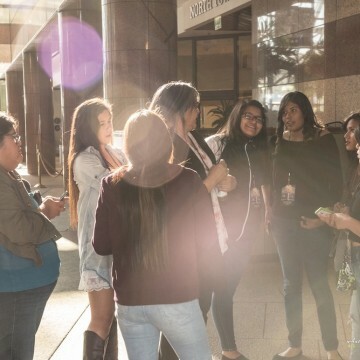 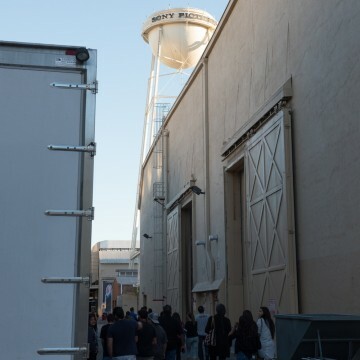 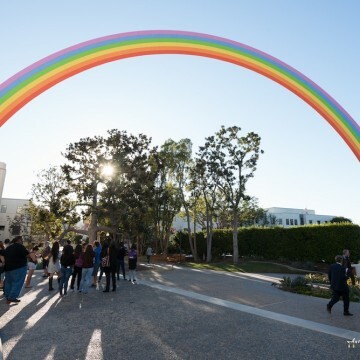 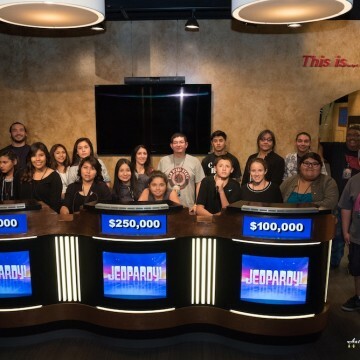 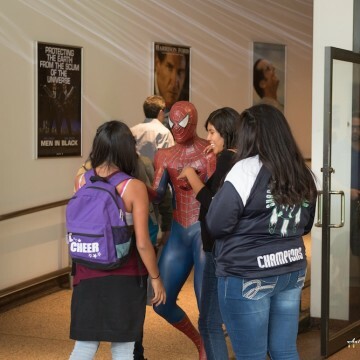 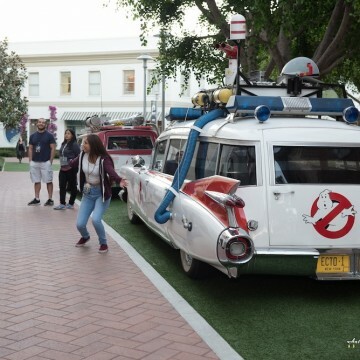 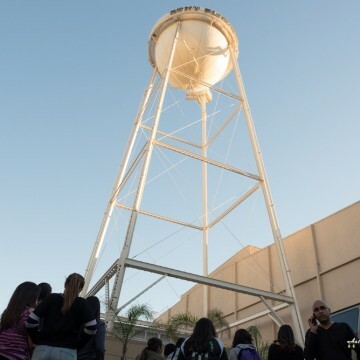 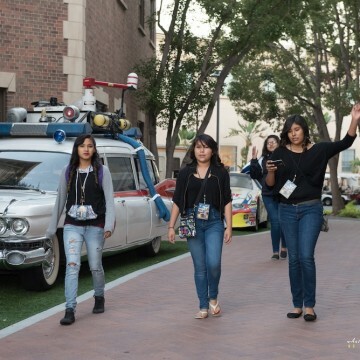 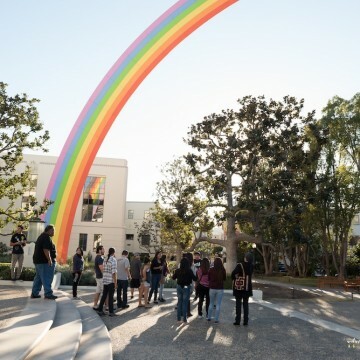 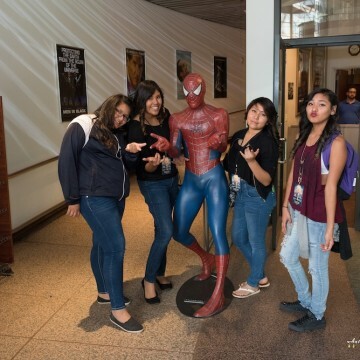 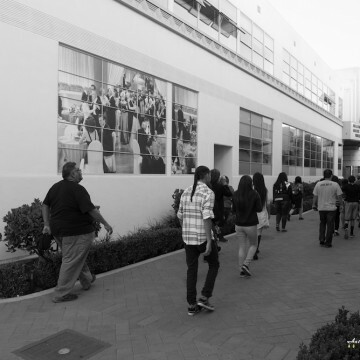 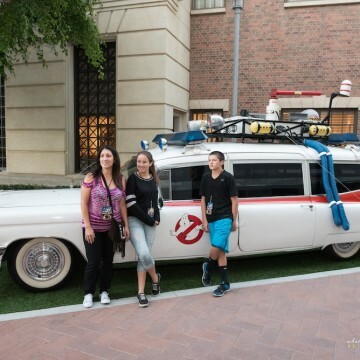 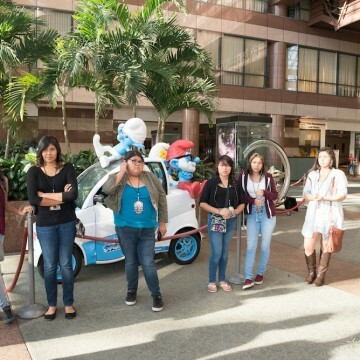 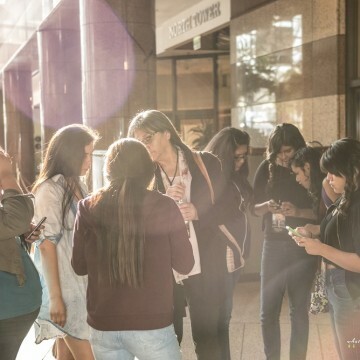 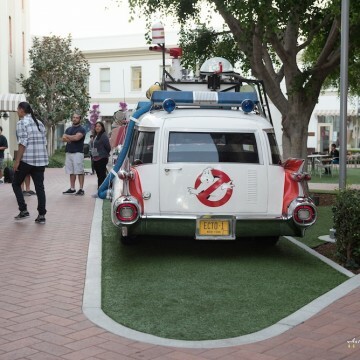 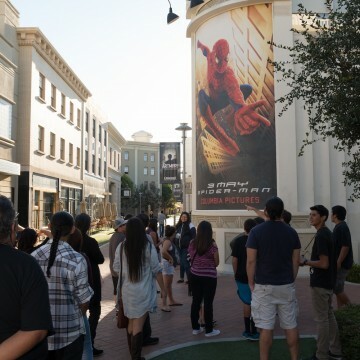 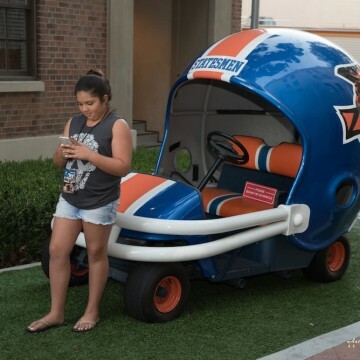 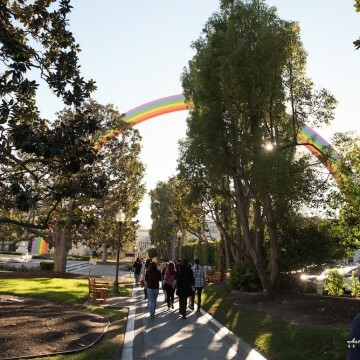 In the afternoon, Youth from Sherman Indian High School went on a tour of SONY STUDIOS. 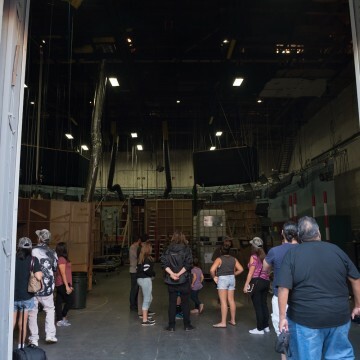 They went on the set of Tyra Banks’ new show, the Jeopardy stage and learned about the history of film and television. 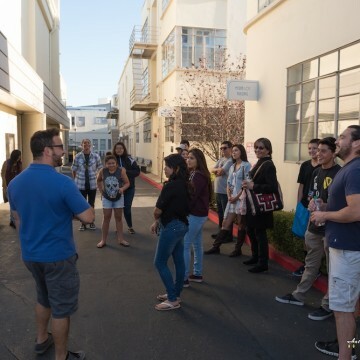 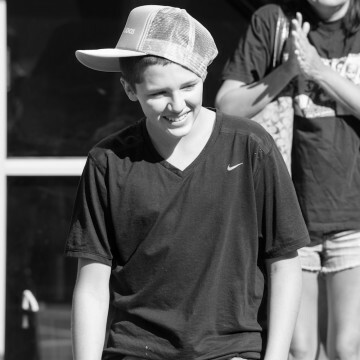 They youth even staged a small protest outside of the Adam Sandler Production company. 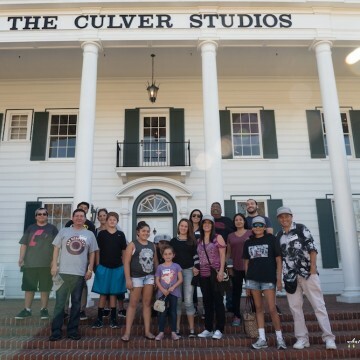 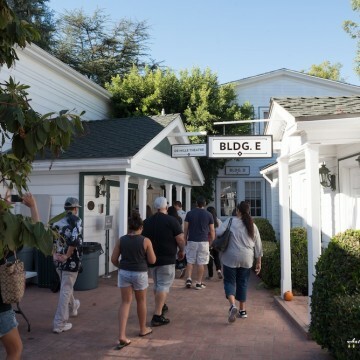 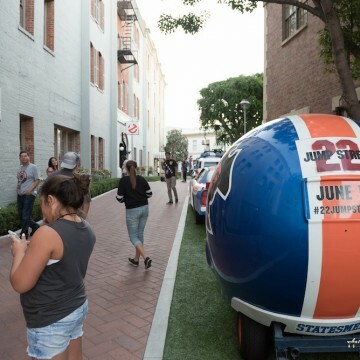 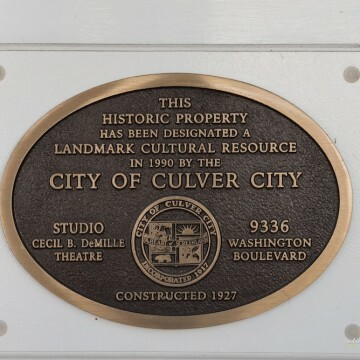 Thanks to Sony Studios and Culver Studios for supporting our youth and opening your doors to our community!